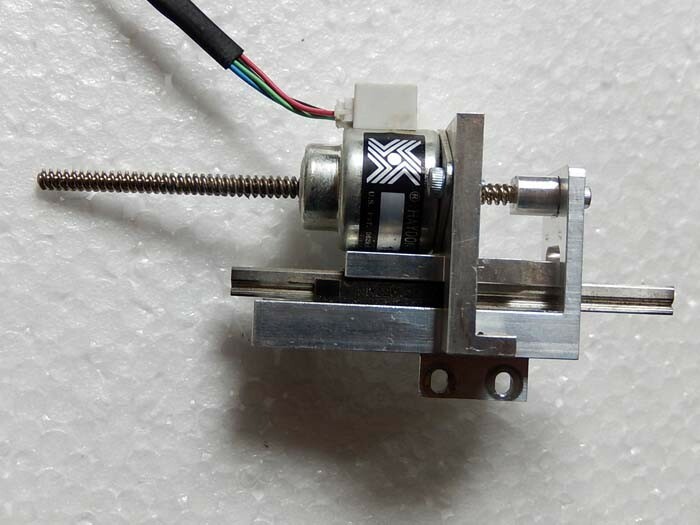 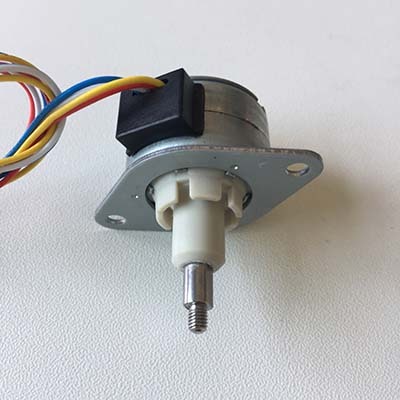 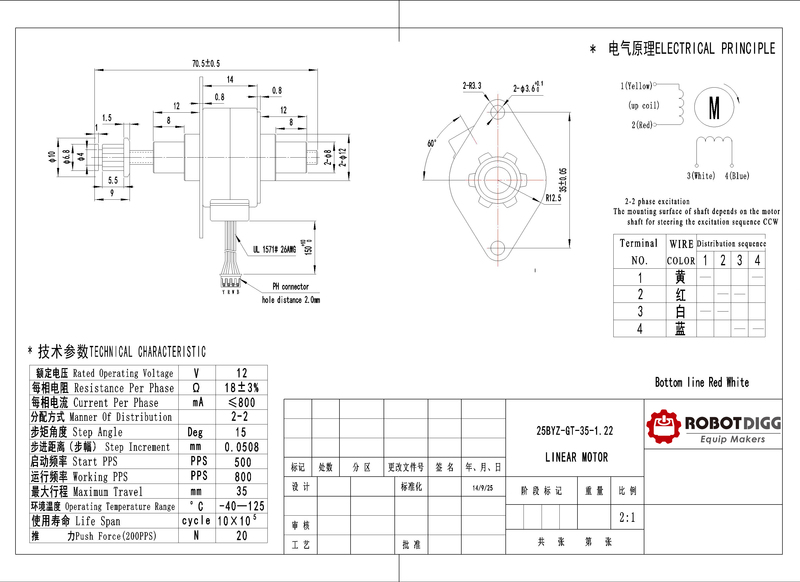 The pm stepper linear actuator accept Custom request, please leave us message or write us email of Rated Voltage, pitch, working length, velocity and pull force. 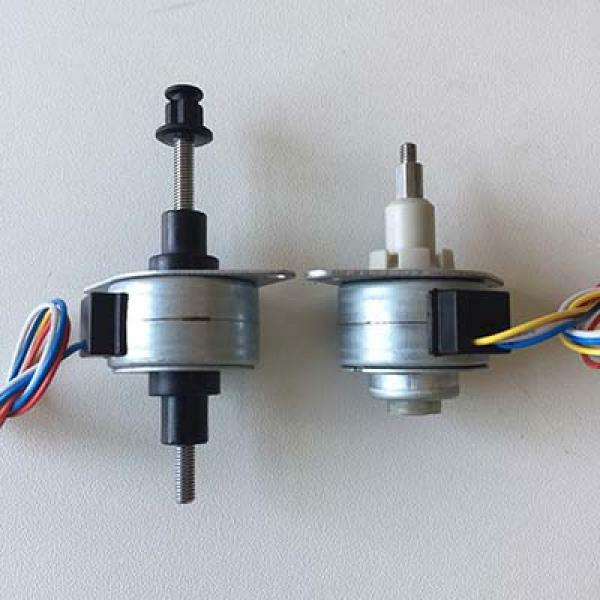 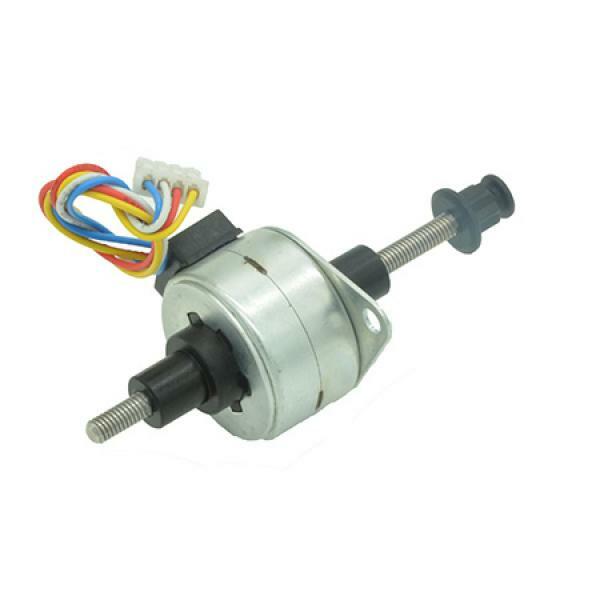 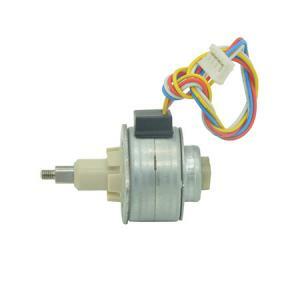 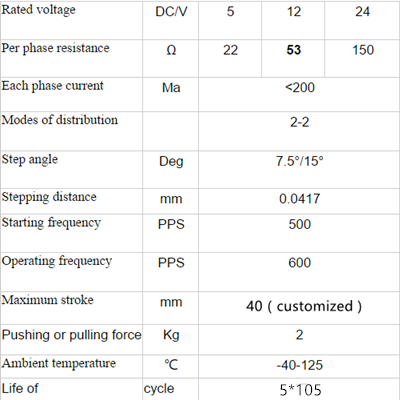 25BYZ linear motor with longer life time, and low noise,high precision. 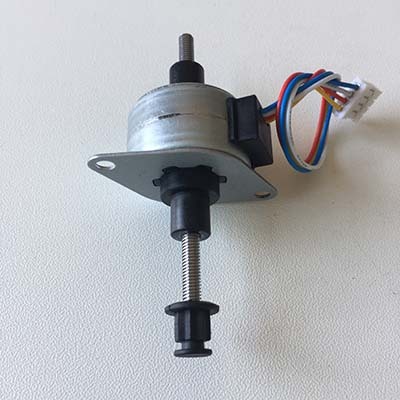 Widely used in telecommunications equipment, electric control system, printers, copiers, fax machines, scanners, building automatic control, medical, massage chair, stage lighting, automobile, advertising electric curtains, air conditioning, automatic control valve, other fields, banking office equipments textile machinery, etc. 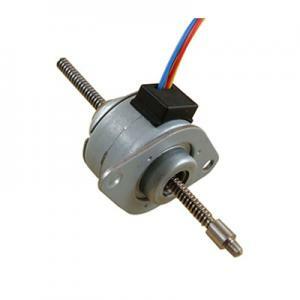 PM stepper linear actuator types : Captive, Non-captive, External.